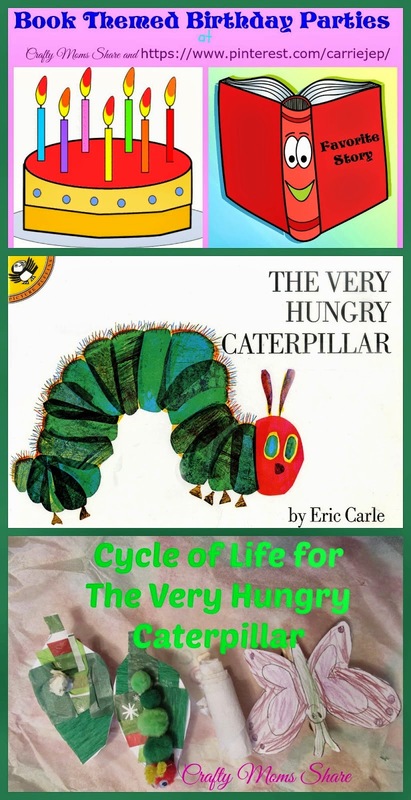 My Children's Book Features This Week! 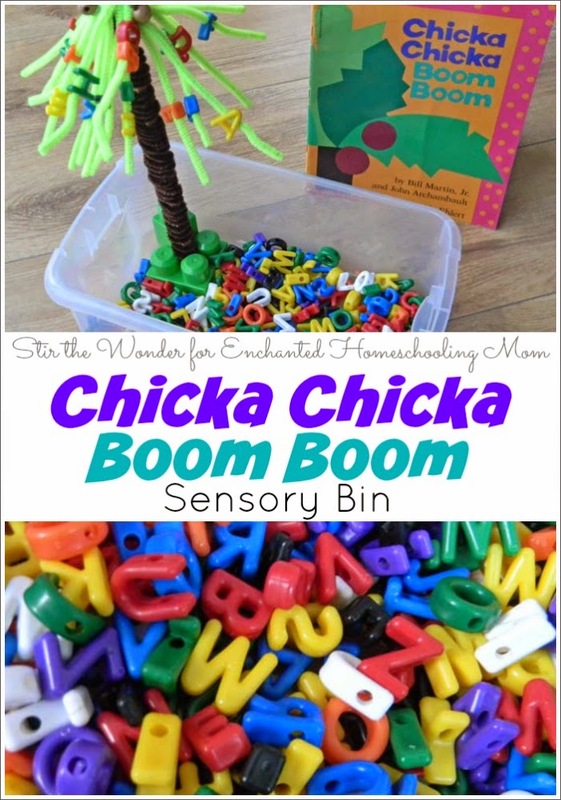 Stir the Wonder made a fun Sensory Bin to go with Chicka Chicka Boom Boom! 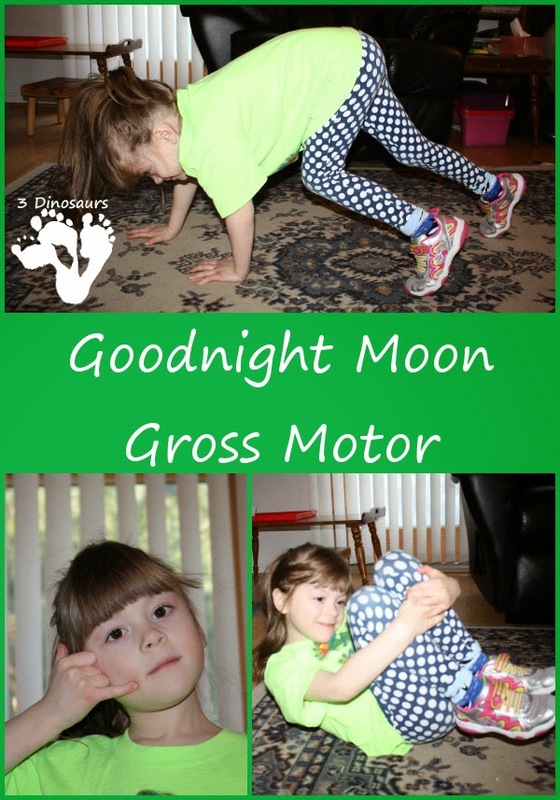 3 Dinosaurs incorporated Gross Motor Skills into Goodnight Moon! 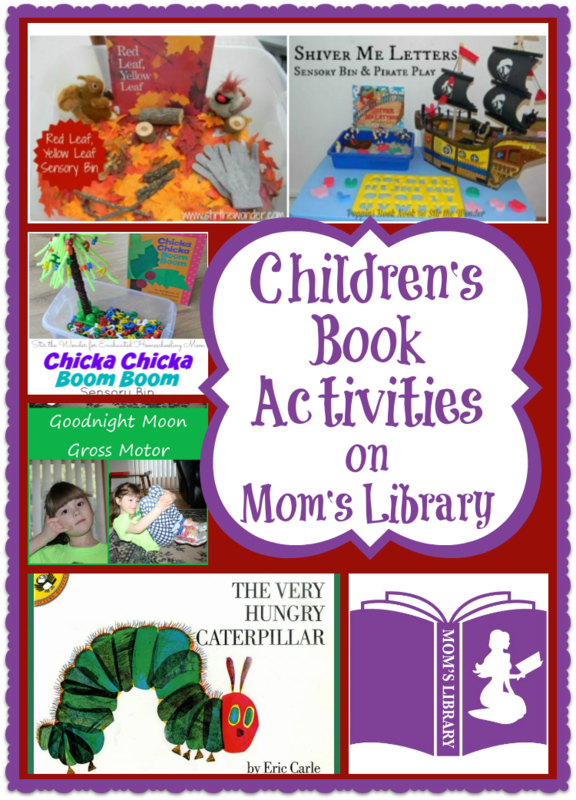 Crafty Moms Share threw a Very Hungry Caterpillar Party! 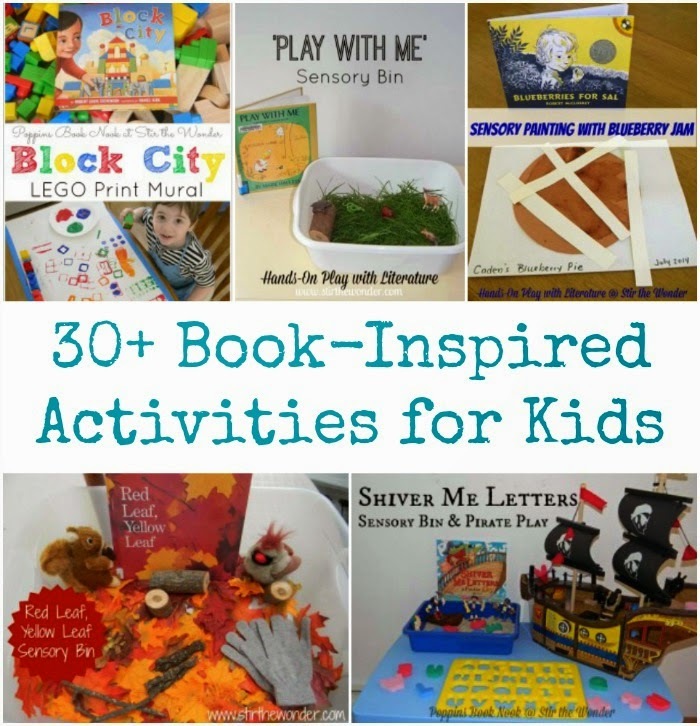 Stir the Wonder has a huge collection of activities to accompany Kid's Books! This week we are giving away Kindergarten Complete Curriculum! 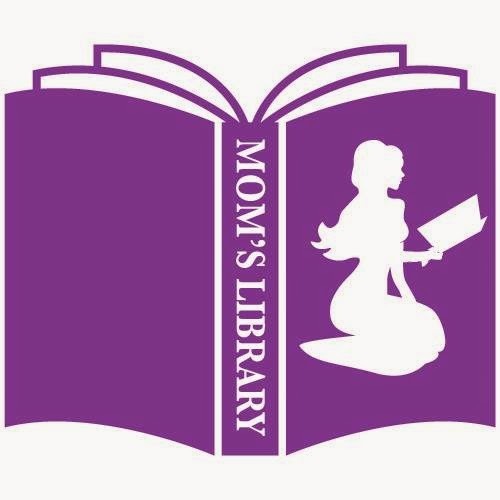 This all-inclusive complete program includes easy to follow plans for parents and fun activities for children. 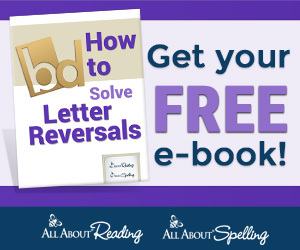 Enter to win a full set including Teacher's Manual, Student Workbooks, 7 sets of flashcards, Bible verse charts, Hundred Chart Number Line, and 12 Month Calendar. Click here to read more about what parents are saying about Kindergarten Complete! Use Discount Code: LIB15 to Save 15% on Any Order! 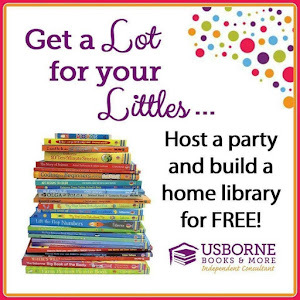 Don't forget to join us Thursday on Facebook for a Usborne Book Party; more books = more fun activities!